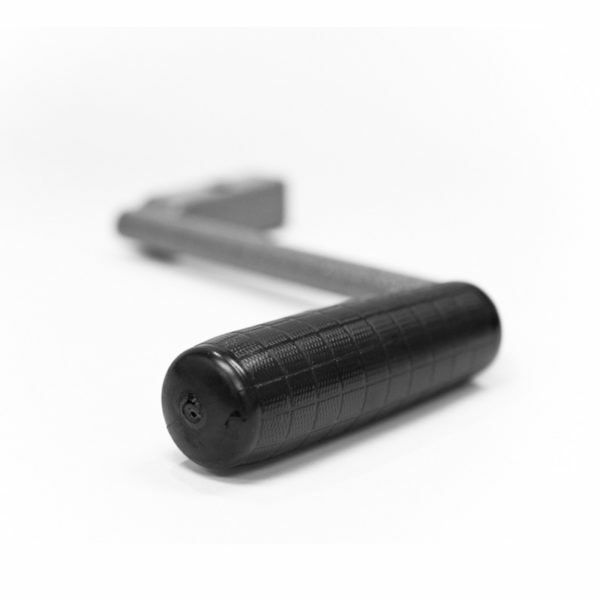 Replacement crank handle to be used for 5X and XL units. Copyright © 2019 Trailer Valet. All Rights Reserved.